Although all tradespeople complete hours of intense training to perfect their craft, lineworker apprenticeships and journeyman designations call for exceptional grit. 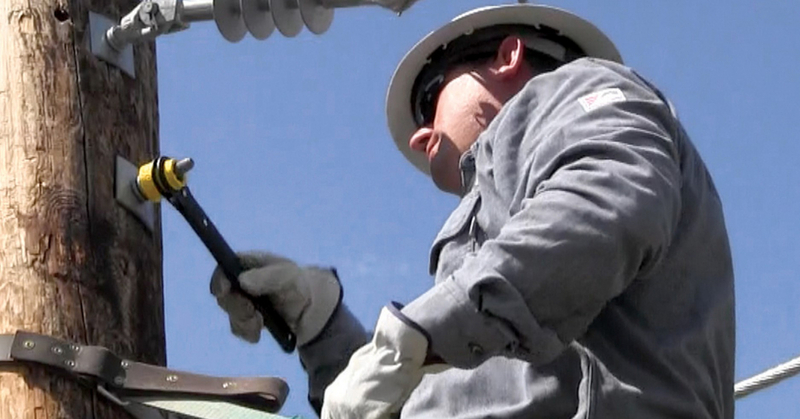 More than 7,000 hours of training goes into learning the ins and outs of working at heights and near high-voltages. Here’s just a few valuable lessons aspiring professionals might face while on their journey to becoming a career lineworker. 1. The technical aspects of the trade drive success. Learning, and mastering, the basics of electrical components builds a solid foundation for a successful, lifelong career. Classroom knowledge combined with hands-on training helps all electricians get started, but up and coming lineworkers must also learn how to climb poles safely and work near high-voltages. Professionals gradually find their footing in the industry as the tools and tricks of the trade are handed down from generation to generation. Across all jobsites, tradespeople overcome complex challenges in order to get the job done right. It’s their commitment, and their grit, that keeps our communities running. With a pressure to work efficiently, professionals work diligently to complete the day’s tasks, avoiding distractions which not only cause safety hazards but also jeopardize tight deadlines. When on the job, however, many tradespeople are asked to complete additional work beyond their main assignment. It’s not uncommon for skilled professionals to finish the job through and through, no matter what they’re tasked with. From moving furniture to serving lunch, some odd jobs are more suitable than others. Clients commonly make last-minute requests, which impact a tradesperson’s workload. 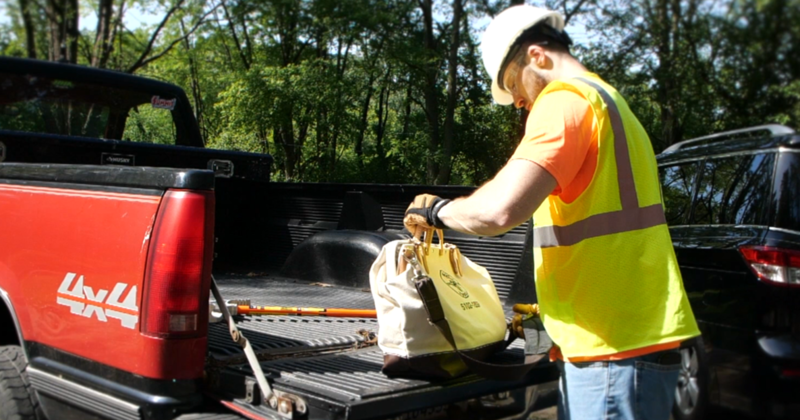 From the time they arrive on the jobsite, professionals stay prepared for the day’s tasks. Gender roles first evolved when Rosie the Riveter pioneered the way for women to take on industrial jobs, including welding, machine operating and other hands-on positions. As wartime demand decreased, however, women were pushed to return to their traditional, household roles – despite becoming highly skilled professionals. 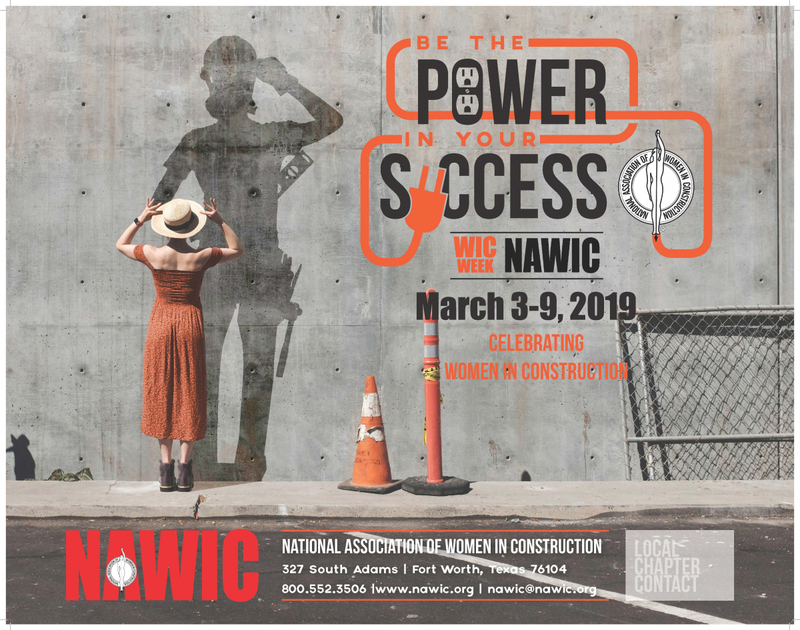 Although the gender divide in the trades is shrinking, according to the National Association of Women in Construction (NAWIC), today, women make up just 9.1 percent of the construction industry in the United States. Gender-specific challenges, such as increased risk potential, jobsite hostility, lack of mentoring and others, prevent many aspiring individuals from entering the trades. A career in the trades plays a vital role beyond just personal aspirations because the world’s infrastructure depends on tradespeople for day-to-day maintenance. The benefits on an individual level, however, are still worth noting. 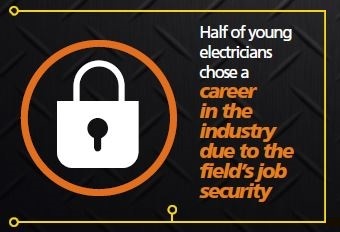 According to Klein’s “State of the Industry” survey results, half of young electricians chose a career in the industry due to the field’s job security. On top of other benefits, such as the problem solving, technical and hands-on aspects of the job, the trades offer rewarding opportunities. 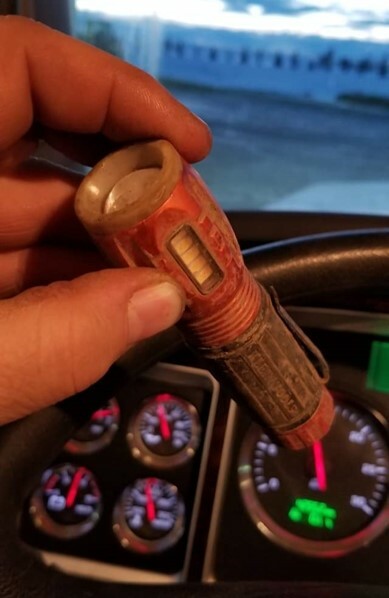 Despite practicing necessary safety procedures, completing tough tasks for years on the job – in harsh conditions, nonetheless – can start to take a toll on a tradesperson’s body. That doesn’t mean your time in the trades has to end; it might just be time for a change. Many tradespeople stay involved in the industry by opening the doors to their own business. USB technology has evolved significantly since its first introduction, affecting day-to-day to operations across all industries. In the late 1990s, proprietary versions of USB power delivery were just that – a convenient source of battery power in devices such as computer mice, keyboards, and other accessories. Though USB ports initially reduced the number of necessary dedicated ports, connectivity was unidirectional. The technology did not support charging capabilities and was unable to simultaneously conduct data transfer and power delivery. Today, USB tech enables hi-speed connectivity, powers – and charges – many of our everyday devices and supports mass data storage. A decrease in the number of connections needed for complete functionality has greatened system efficiency and simplified power-management. 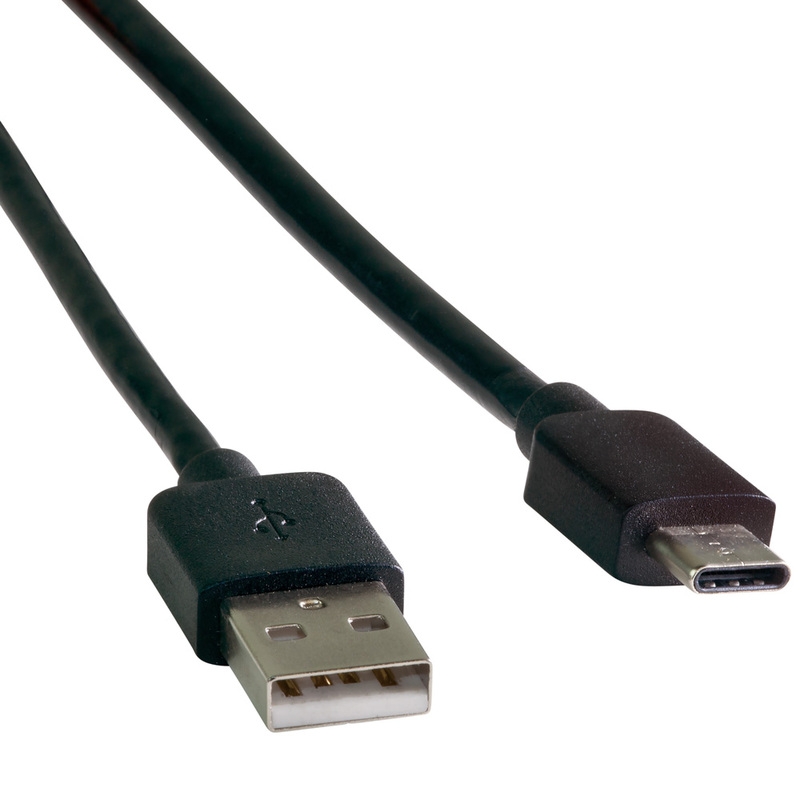 After almost twenty years of growing popularity, however, users have had to adapt to different USB cable ports. 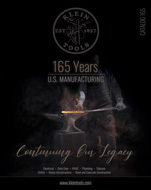 Starting with the initial product development process through the final purchasing experience, Klein’s team of innovators puts six generations worth of expertise into every tool that we create – every step of the way. Those Lineman’s Pliers in your tool bag underwent rigorous quality inspections to ensure they have what it takes to stand up to harsh jobsite conditions. 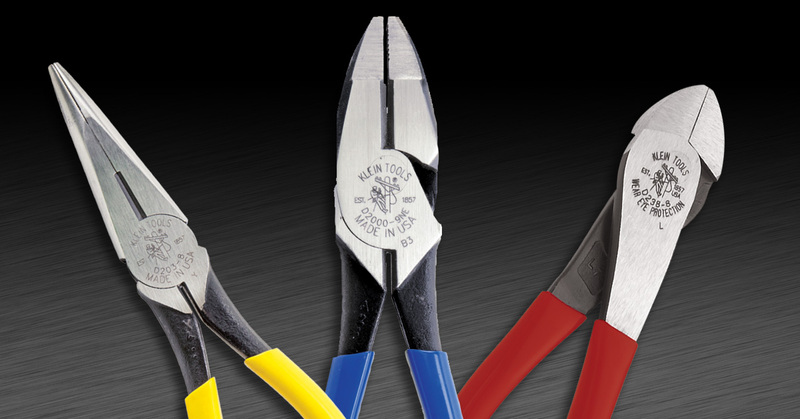 Klein Tools Pliers feature core characteristics, such as comfortable grips, induction hardened cutting knives and a high-leverage design, to meet the demands of the professionals who use them every day. 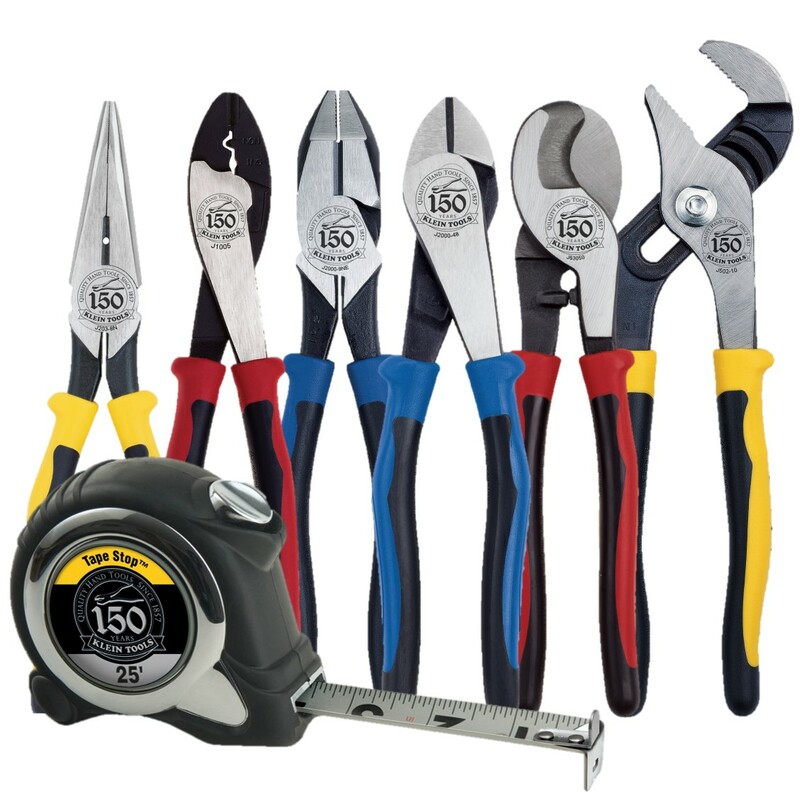 Did we mention there are more than 150 plier models available?